Bachelor of Commerce, Graduate of the Australian Institute of Company Directors, Qualified Company Secretary and Justice of the Peace (Qualified). Over 30 years’ experience in all aspects of accounting, finance and office administration. Proficient in accounting, budgeting and forecasting, job costing and financial modelling especially for engineering, building, construction and the mining sector. I have been a resident in Perth’s northern suburbs for the last 9 years. Past President and current Treasurer of the Rotary Club of Osborne Park. Get it FABed – You’ll be Impressed! Get Control of Your Finances, Improve your Cash Flow! FAB Bookkeeping Kiara – Beechboro is a Perth based bookkeeping service with a reputation of honesty, reliability, and integrity. Let us take the stress out of your administration and let you get on with servicing your customers. You will immediately experience the difference that a professional and experienced bookkeeper will make to your business. We can come to your office at a time to suit you or service your bookkeeping needs from our office. 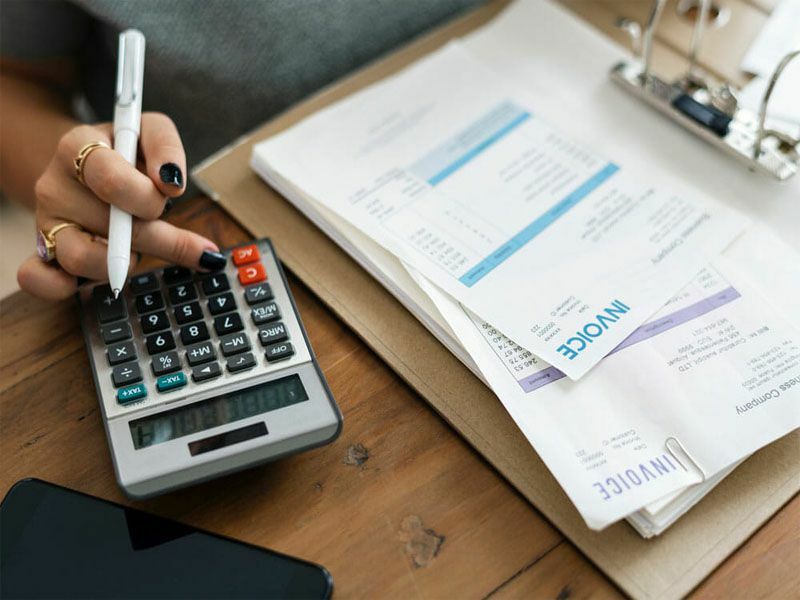 Whether it’s for data entry, bank reconciliations, payroll, superannuation, reports or , FAB Bookkeeping – Beechboro are qualified and fully insured. Rest assured your business is in safe hands with FAB Bookkeeping – Beechboro. FAB Bookkeeping Kiara – Beechboro have competitive rates to meet your budget so give us a call today! FAB Bookkeeping Kiara – Beechboro services Malaga, Caversham, Kiara, Lockridge, Noranda and all surrounding areas. Get a free no obligation business health check before 31st October 2014. 10% discount on all financial modelling e.g. budgets, feasibility of new projects or investments before 31st October 2014.